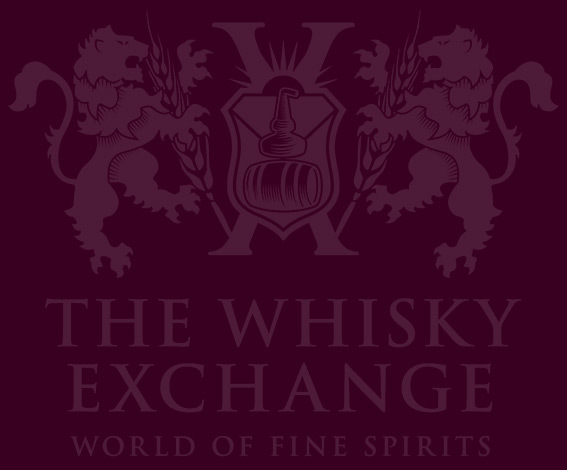 Last weekend was one of our biggest of the year – The Whisky Exchange Whisky Show. 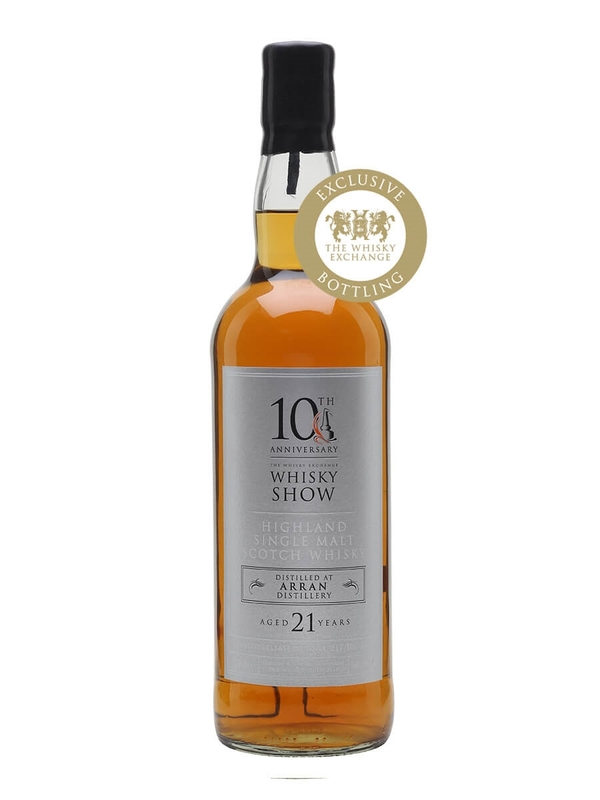 2018 is a particularly special year, as it marked the tenth edition of the show. Ten years have seen a lot of changes, and the show is now bigger and better than ever – head over to the website or Tom’s blog post to see what went on. 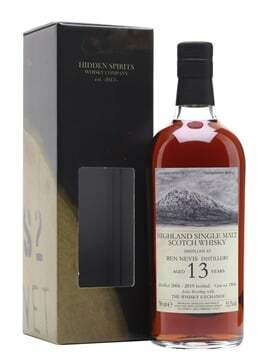 The thing I look forward to most is the show bottlings. There are two reasons: 1) we choose some really excellent whiskies; and 2) I run the show bottlings stand. 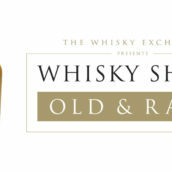 It was a really busy weekend, and I poured hundreds of drams for eager whisky fans. 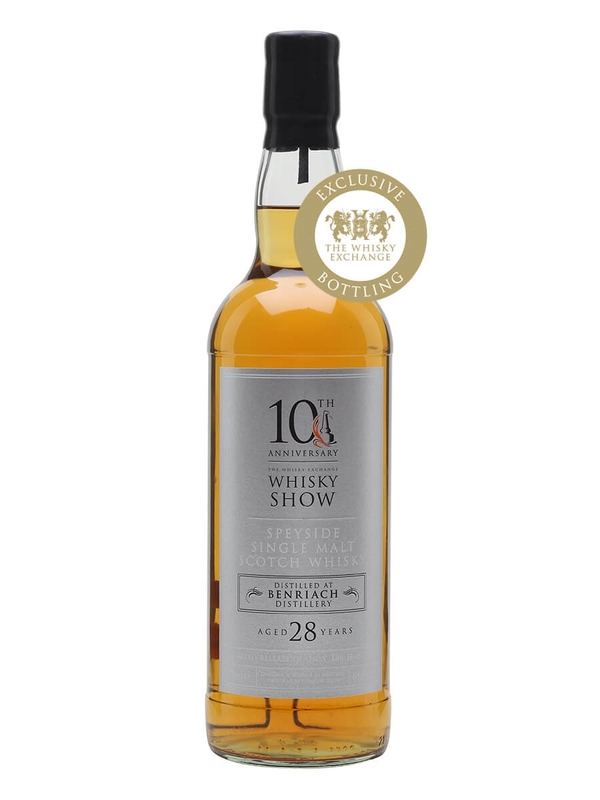 We launched six show bottlings (as well as some new exclusive whiskies – keep an eye out for more details) and they went down very well. 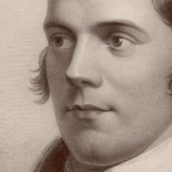 The first three explored the show’s theme – ‘The Future of Whisky’. 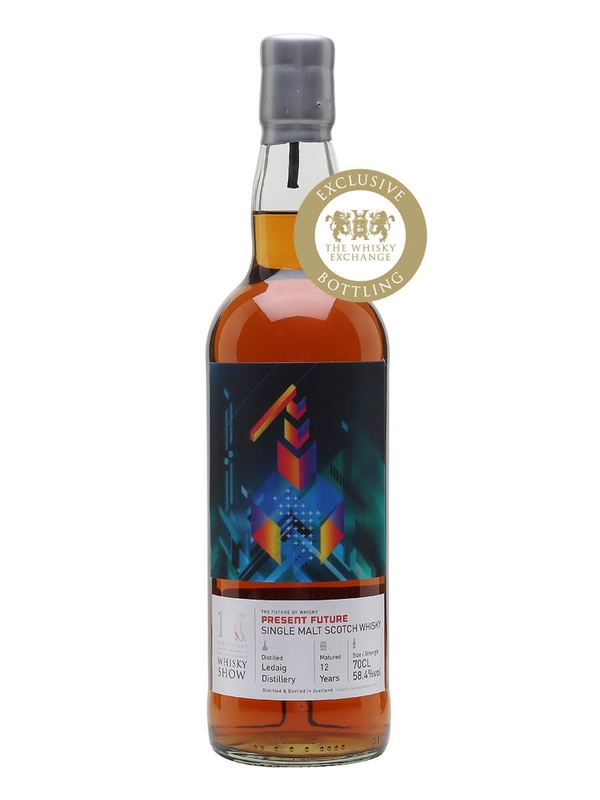 Past Future looked at what we used to think the future of whisky would be (fruity, sherried Ben Nevis), Present Future at the current idea of whisky’s future (heavily peated and sherried Ledaig) and The Future at what we think is coming down the line as the next big thing (old grain whisky: in our case a 44-year-old Invergordon). Nose: Stacks of fruit: apple sauce, pears, candied pineapple, dried guava and a handful of jelly tots. Brown sugar, nutmeg are threaded in between and drier notes of oak and crisp pastry develop. Finish: Mint fondant leads, with leafy herbs rolling in behind with a touch of apple sauce. Nose: Rich peat smoke rolls out of the glass. With the smoke come chocolate limes, freshly slapped mint sprigs, bung cloth and tarry ropes. 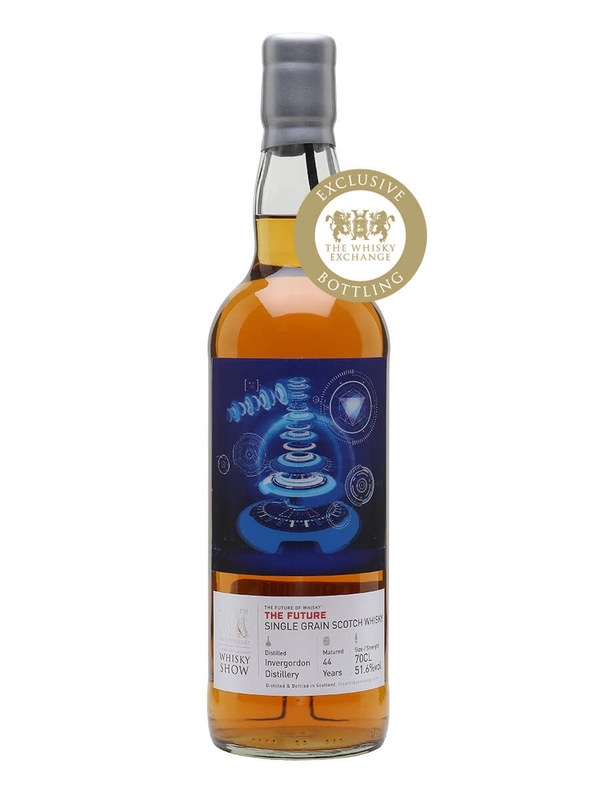 At the core sits a balancing act between thick smoke and syrupy sweetness. Palate: Ash, tar and rich chocolatey sweetness. Dark-chocolate sweetness leads to After Eight mints, lemon Lockets, chocolate limes and salted caramel. Zingy menthol tingles on the tongue, along with a touch of icing sugar. 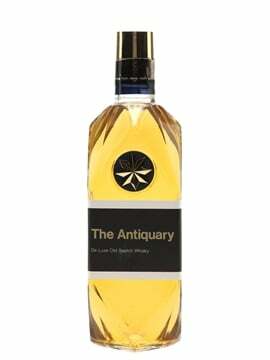 Finish: Tar, black pepper and lingering sweetness – chocolate, candied lemon and a hint of lime. Nose: Toffee, caramel and varnished oak. Sultanas and dark brown sugar hide under the surface, popping out in a burst of spicy lardy-cake richness. 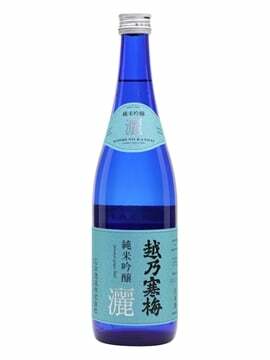 The spice edges towards kola tonic sweetness as floral notes develop. Palate: Soft, rounded and rich. More toffee and caramel are joined by vanilla sauce and brulée topping. The burnt sugar notes build and get fruity – spiced tarte tatin with a ladleful of red-wine poached pears. The sultanas from the nose get jammy. Finish: Brown sugar and baked apples slowly fade to leave sweet apple and nutmeg. 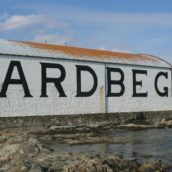 The next three are pure celebratory releases, bottling some of favourite casks of whisky that we’ve been saving for a special occasion: a spicy Arran, a fruity Benriach and massively smoky Ardbeg. 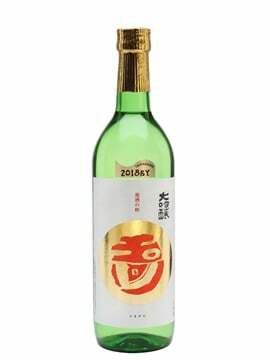 Palate: Sweet to start but quickly balanced by char and gentle spice. Baked apples and vanilla sugar run through the middle, surrounded by sap and green leaves. A touch of water tames the spice and reveals layers of orchard fruit. Finish: Baked apples and glacier mints fade to leave oat cakes and lemon zest. Nose: Pineapple upside-down cake and bran flakes, with Nice biscuits on the side. 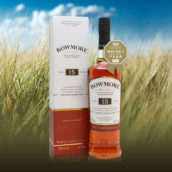 Balanced gristy malt and fruit, with a mango, apple and pear juice, and a bucket-load of jelly sweets slowly developing. Palate: Vanilla biscuits lead, tempered by a kick of cinnamon spice and sharp lemon zest. As that calms, the fruit returns, with an extra touch of pith and zesty citrus peel, as well as a hint of mint. Finish: Lemon and grapefruit zest fade to leave woody mint sprigs and vanilla. Nose: Wood-fired barbecues with smouldering limes and chilli-rubbed bacon on the grates. The limey notes build, backed by seaspray saltiness. Fruity touches follow: grilled apples and pears, hints of lychee and singed Sevilla orange. Palate: A hit of sweet smoke is followed by a scuttle of coal dust and wood ash. The peat smoke becomes medicinal, with mint and menthol on top of gentle TCP and freshly unwrapped bandages. Tarry touches hide at the back, along with some of the meatiness from the nose. Finish: Charcoal and burning lime peel linger. 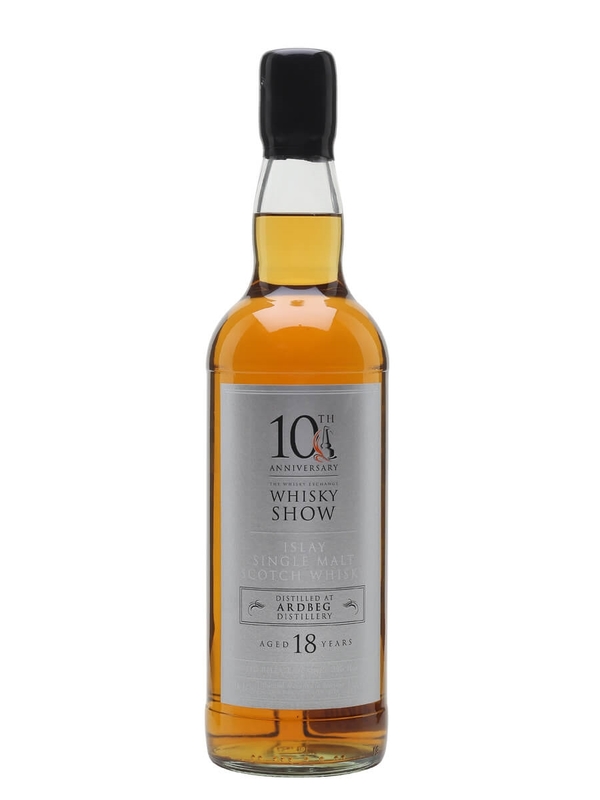 We only have small amounts of the show bottlings left, and they’re available now from the Show Bottlings feature on The Whisky Exchange website – we don’t expect them to last long.